Over 20 years of experience in mediating, settling and litigating disputes, complex and contested matrimonial matters that involved family assets and children’s affairs. Elsie has acted for various clients in both the local and expatriate community, which involve international jurisdictional issues and legal representation at different levels. Born in Hong Kong, Elsie was educated in the United Kingdom and Hong Kong and obtained her Bachelor of Laws degree at Sheffield University. Elsie passed the Solicitor’s Final Examinations at Manchester Metropolitan University, and was admitted as a solicitor of the High Court in Hong Kong in 1995. Elsie is also accredited as a Family Mediator on the Hong Kong International Arbitrator Centre’s Panel in 2001. 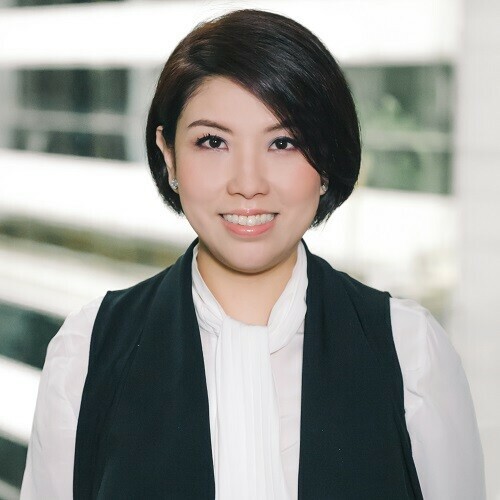 Actively participates in community service, Elsie is a frequent speaker and provides legal advice at the Hong Kong Family Welfare Society and the Hong Kong Federation of Women’s Centre.